Places still available for September 2019 – please submit your application forms now to avoid disappointment! 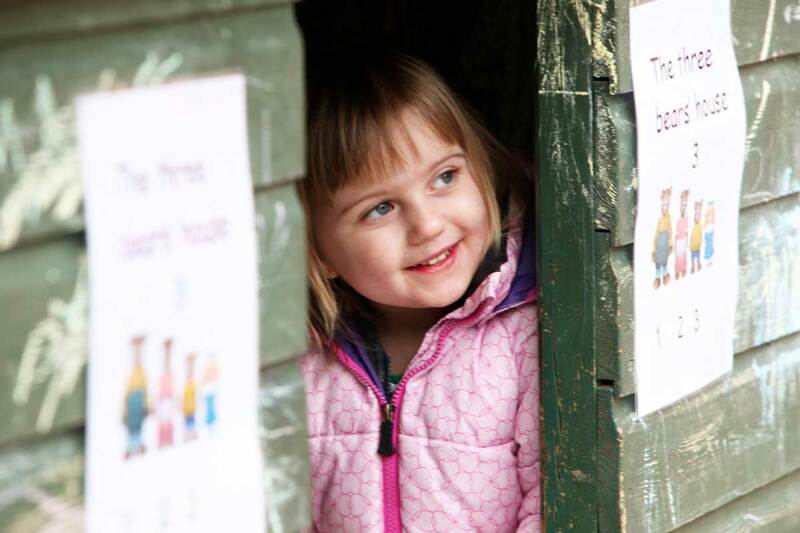 Brunswick has a long tradition of providing nursery education. Despite current government uncertainty we will continue to provide Outstanding provision through the coming years. We are looking forward to welcoming a new group of children for the academic year 2019-2020. If you have a child who will be three by 31 August 2019 then they are eligible for 15 hours of government funded education/childcare. Download your application form here today or call the office on 01223 508790. 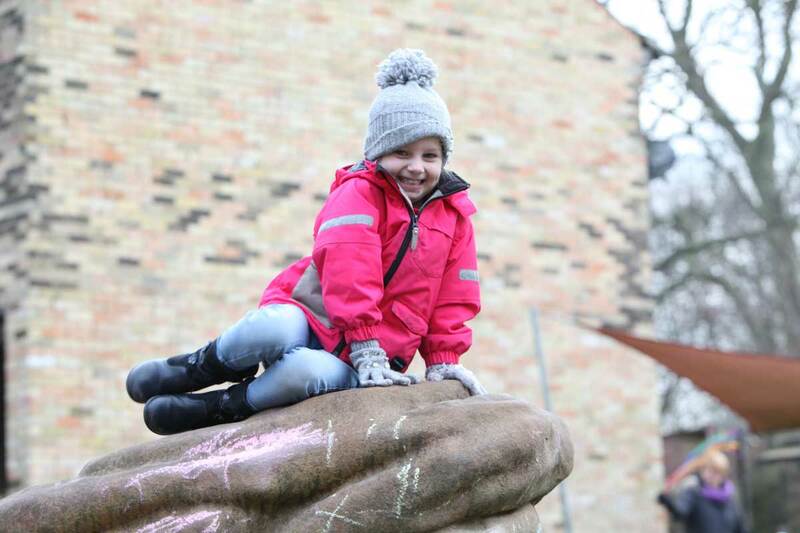 First opened as a ‘Ragged School’ in 1854, Brunswick is a very popular Local Authority funded Nursery School, offering free places for 80 children aged between three and four years old with the option of purchasing extra care between 8am and 5.15pm. We are delighted to announce that following an inspection in March 2017 Brunswick has once again been designated as Outstanding! All 3-4 year olds are entitled to 15 hours per week of government funded education/childcare during term time. From September 2017 children of working parents may be eligible for an additional 15 hours a week (30 hours free entitlement). To find out if you are eligible please visit the Cambridgeshire County Council website. We are open 8.00am – 5.15pm. Download your application form from the Applying for a place section on the website or ring the school office. We hope your association with this Nursery School will be a very happy one. 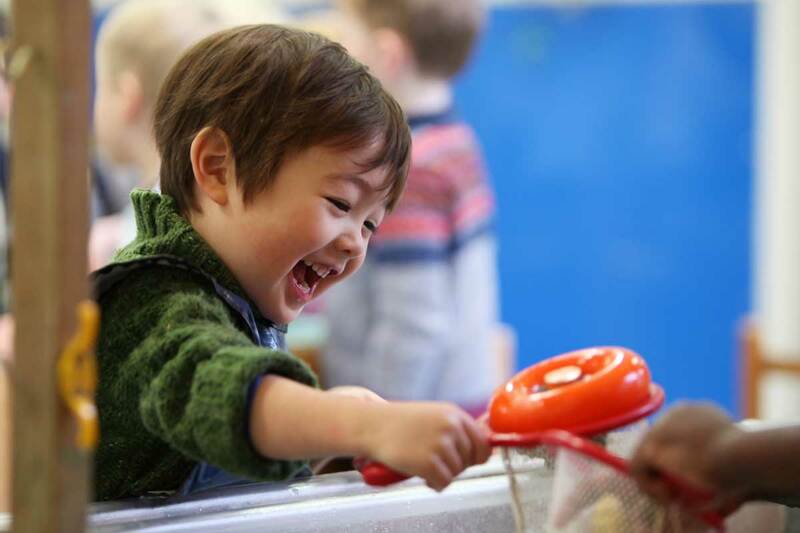 For over 100 years Brunswick Nursery School and Colleges Nursery School have provided exceptional Early Years Education and we are still passionate about offering outstanding provision for young children. We look forward with confidence to the future. 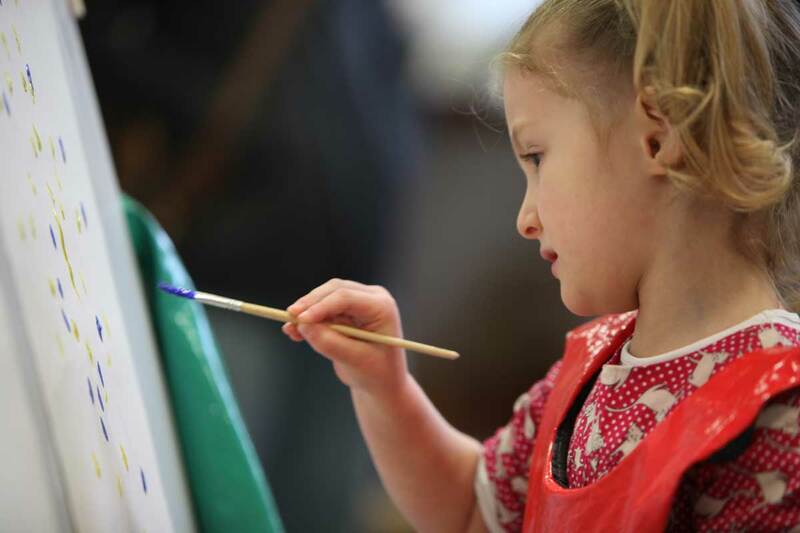 We are working closely with our colleagues in other nursery schools both in Cambridgeshire and nationally in the knowledge that these partnerships strengthen us.